Love is in the air with this “made-for-each-other” cherry and chocolate duo. 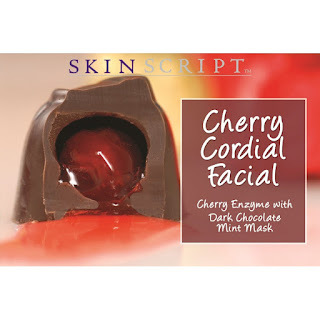 This perfect couple will warm your skin and tantalize with the indulgent scents of cherry and chocolate. This is Cupid’s favorite.